The Elite series stick is the hard hitters dream. 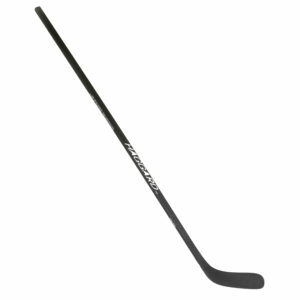 This stick is made for maximum power and explosive one-timers with a mid-kick point and allows for the heaviest of shooters. The Adult Lite stick weighs in at just 475g, comes in a 12k Carbon Fiber design and has a smooth matte finish. 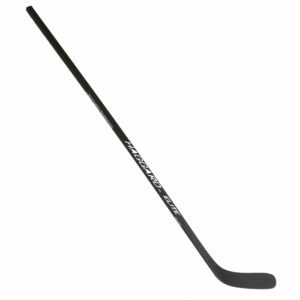 The Elite series was one of the first sticks manufactured with the pre-impregnated resin technology. 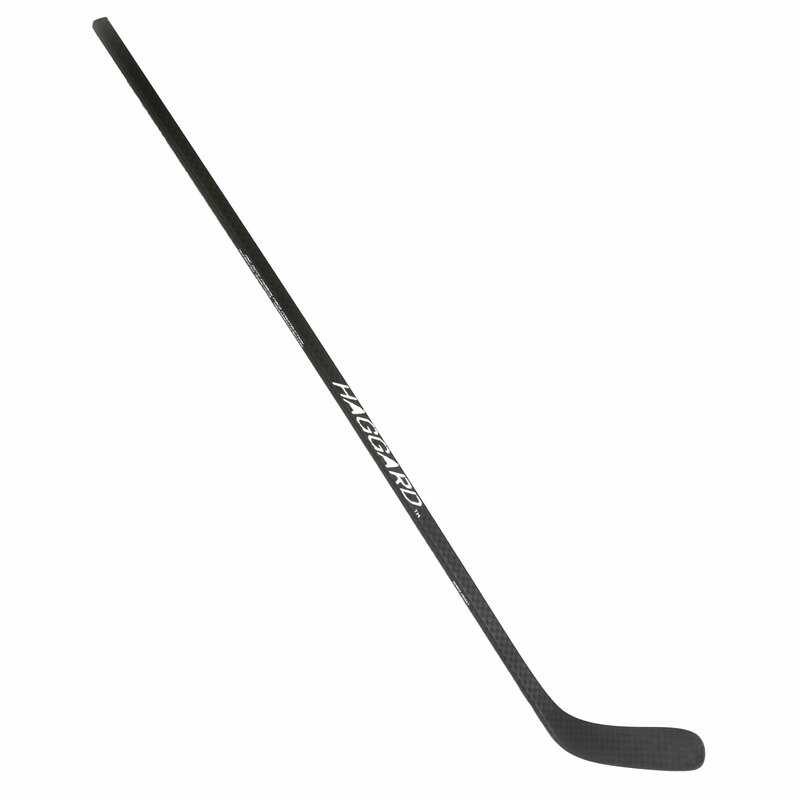 This means the carbon fiber is uniform and more durable creating a much stronger consistent stick.